ZEE Birmingham & Sandwell Mela is the UK’s biggest Asian Music Festival and will be returning for its 17th edition from the 1-2 July at Victoria Park in Smethwick. 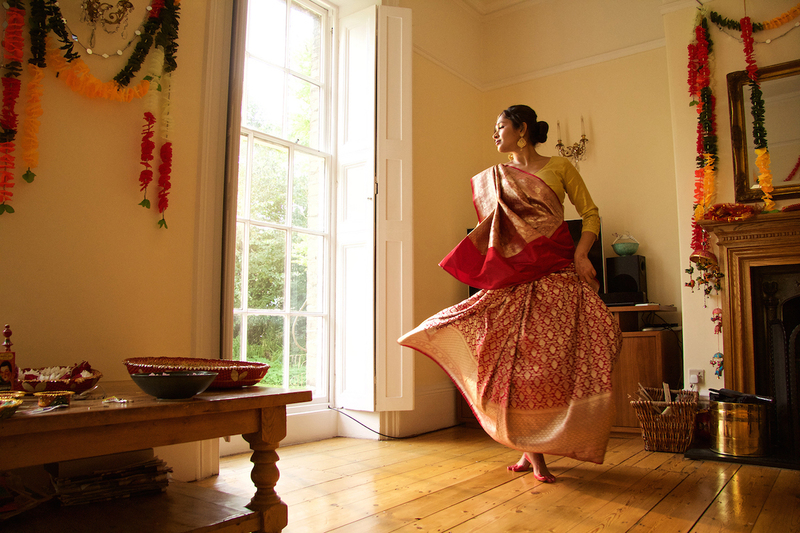 Over 100 artists will perform over the weekend, and this year you can find Flatpack: Assemble in the Desi Moves marquee from 12-7pm both days, hosted by Punch Records. We’ll be screening films throughout the weekend, including People Like Us, a selection of short films celebrating young talent in the Midlands and beyond, curated by IYP young programmers, including picks from Random Acts Presents. Also screening will be the crowdsourced India In a Day, featuring footage submitted by members of the public in India on a single day (10 October 2015), and documentary Sikhs of Smethwick, filmmaker Billy Dosanjh’s celebration of 50 years of the Sikhs in his hometown, from their arrival in the late 1950s and early 60s to the present day. 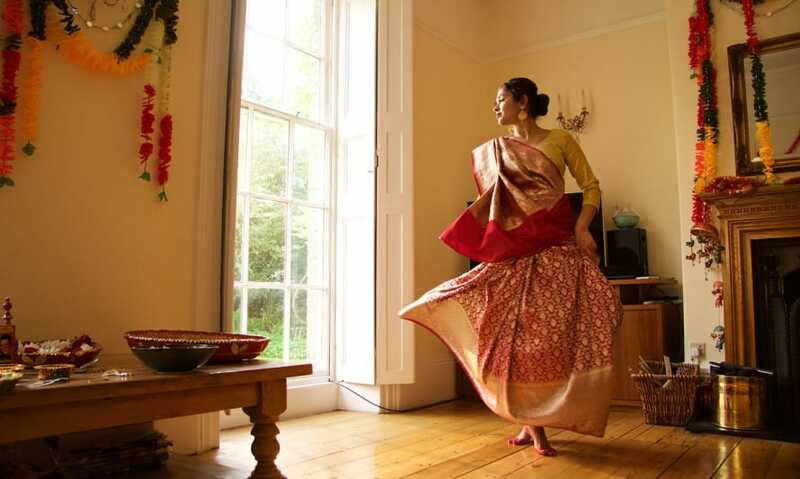 For more info on the Desi Moves project see here, and visit the full festival website here.